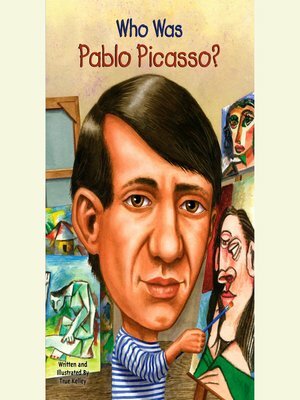 Over a long, turbulent life, Picasso continually discovered new ways of seeing the world and translating it into art. A restless genius, he went through a blue period, a rose period, and a Cubist phase. He made collages, sculptures out of everyday objects, and beautiful ceramic plates. True Kelley's engaging biography is a wonderful introduction to modern art. True Kelley lives in Warner, New Hampshire. Nancy Harrison lives in Allentown, Pennsylvania.